Because there are so many options for remote control, it can be overwhelming for a grower to decide how and where to invest in remote farm management technology. Fourteen years ago, it was pretty straightforward—get a text when the pivot starts, stops, or loses power. Otherwise, most pivot control still needed to be done at the pivot point. Technological advancements have proven very beneficial to the grower both financially and from a ‘lifestyle’ standpoint, but they certainly make the decision-making process more complicated too. 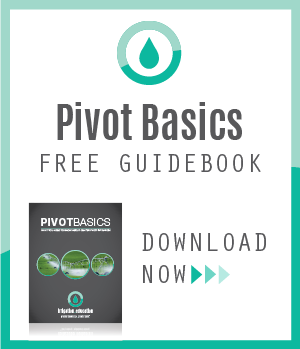 How much should I spend for remote pivot irrigation and mobile farm management equipment? What’s the payback? Where’s the ‘tipping point’ where I become a slave to the technology? Here are three things to consider as you make those decisions. Many AgSense customers have commented that one single text alert letting them know of trouble on a pivot hours ahead of when they would have been aware otherwise has saved them many times the cost of the equipment. For example, overlapping pivots that would have crashed. 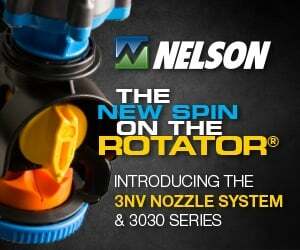 A mechanical problem or stuck pivot that stopped watering during a critical crop stage. Or a blown fitting or hose pumping water unnecessarily all night (or worse—fertilizer). 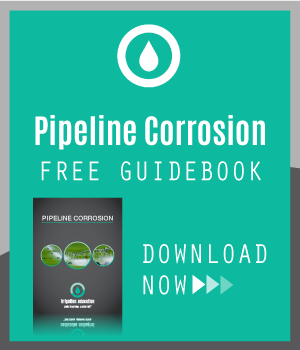 Proper installation and technical support is critical, both locally and from the manufacturer of the hardware and software. 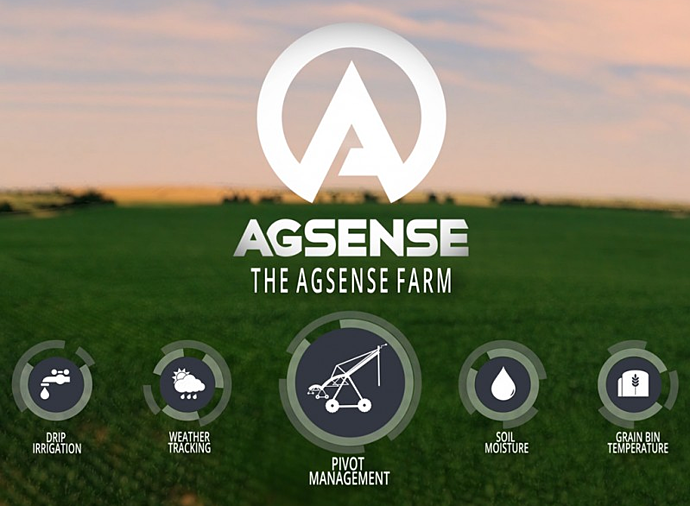 AgSense sells and installs only through its comprehensive dealer network of trained experts. They know the AgSense equipment AND the irrigation equipment it is being installed upon. 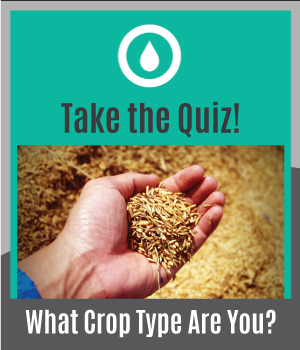 Don’t rely on a company that by-passes your local irrigation equipment dealer and/or is not extremely familiar with all the pieces of the equipment puzzle. 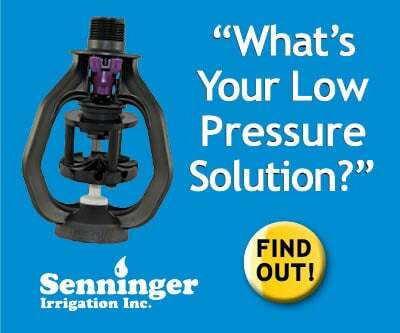 You don’t want to find yourself caught in the middle when equipment is not working and you need to irrigate. AgSense has the most comprehensive historical reporting and agronomy software features of anyone in the industry. 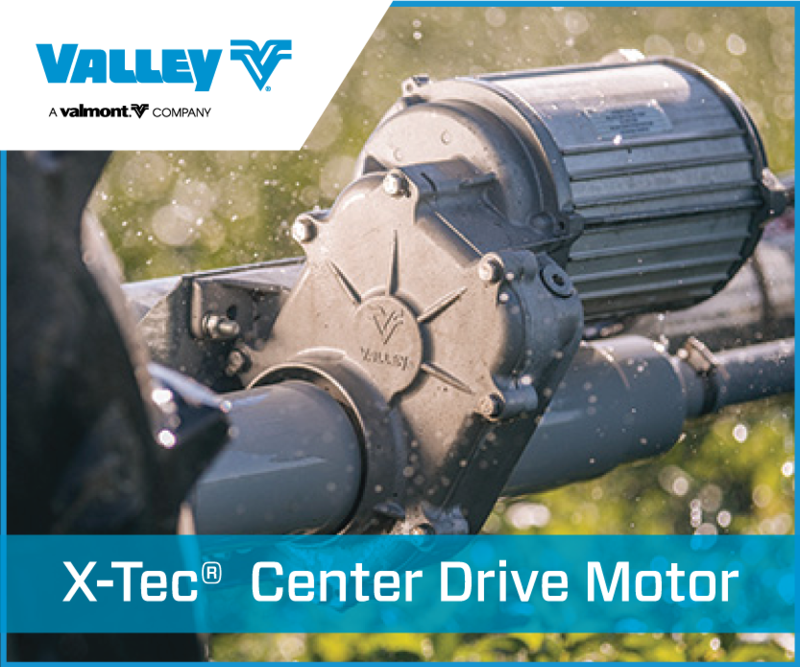 This is not often the first thing growers consider when making the decision to equip their farm with remote pivot irrigation and pivot control systems, but once installed they love it! 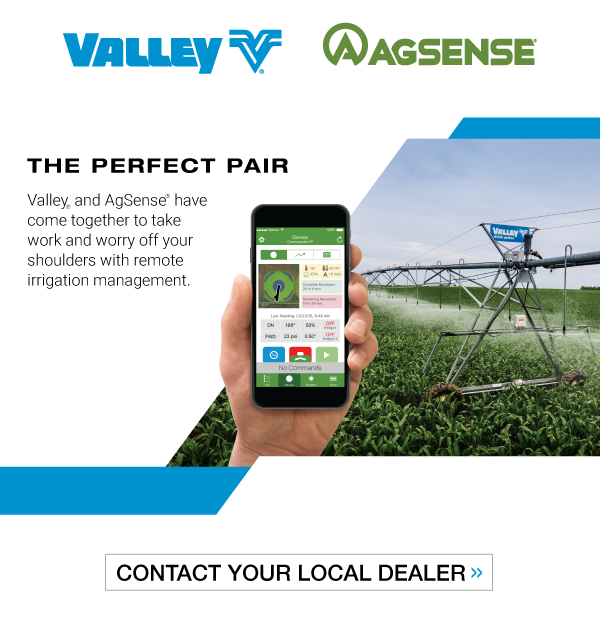 Don’t let a mixed fleet of machines prevent you from considering remote management of your irrigation. 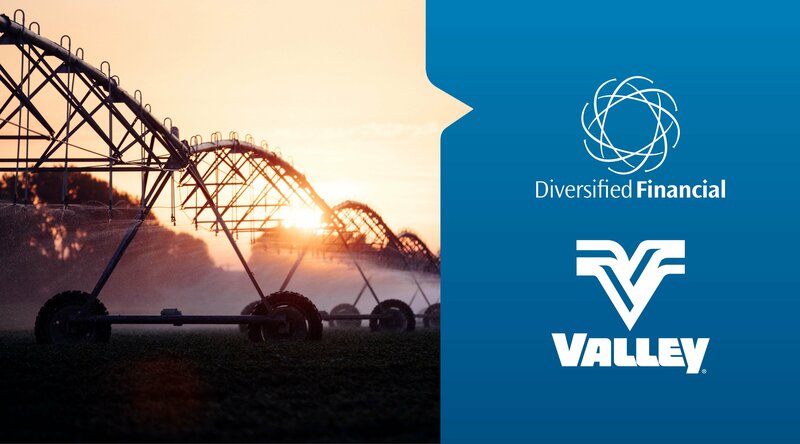 AgSense is compatible with all electric and hydraulic pivot brands, bringing remote monitoring and control of your entire operation to a single dashboard. You can also call or email AgSense at 605-352-8350 or sales@agsense.net for more information.